Join us to start the Christmas season! You are invited to join us for the last, but exciting, International Forum of 2016! We have the pleasure of welcoming IKEA´s Country Manager, Clare Rodgers, who will present one of the worlds best know brands. Presenting «IKEA´s perspective of Global Mobility,» showing how the company offers great support to international assignees and their families as part of their global mobility policy. 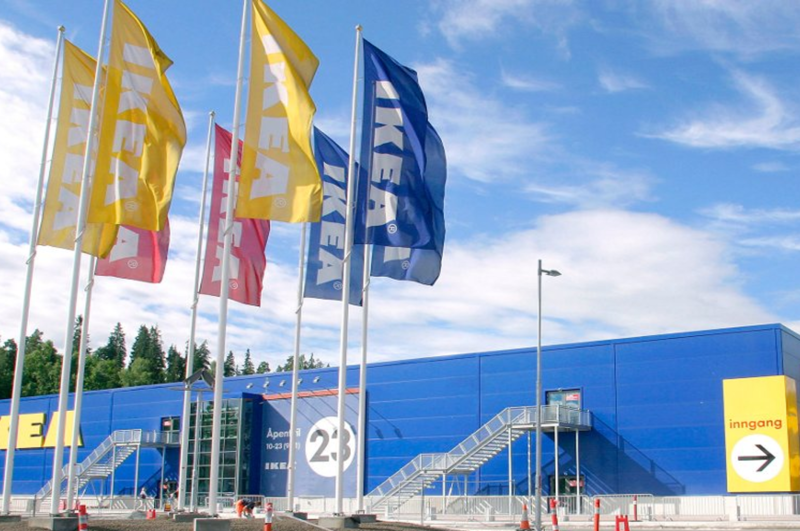 We are proud to have IKEA as a client, receiving relocation services from INN – International Network of Norway, a part of the Oslo Chamber of Commerce. Afterwards we kindly invite you to take part in the annual Christmas dinner, serving you traditional Norwegian festive food and drink. The evening will feature entertainment and the very popular business card lottery with prizes. *The diplomatic corps may sign up at the same prices as OCC members.